These are 40 cm x 40cm or 50cm x 50cm square and come without a cushion pad to fill them; you are just buying the illustrated, handmade cover. 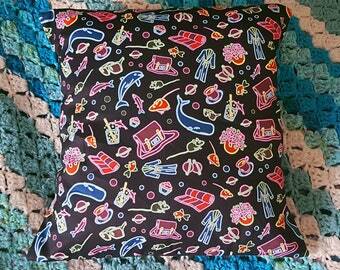 Cushions with pads are also available in my shop, however. 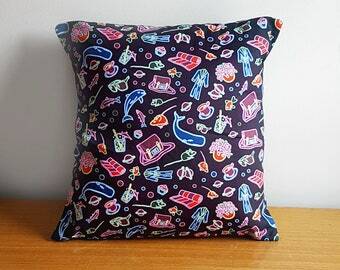 I like my cushions to be nice and snug; for this reason each cover is cut to the correct size but sewn with a reasonable seam allowance which will let the cushion pad fit tightly inside. 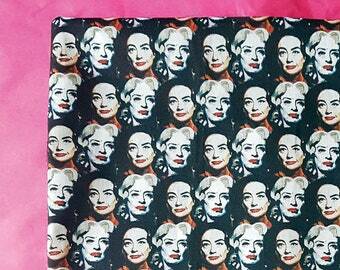 The edge of each piece of fabric is also served for stability. Love this - so well made! 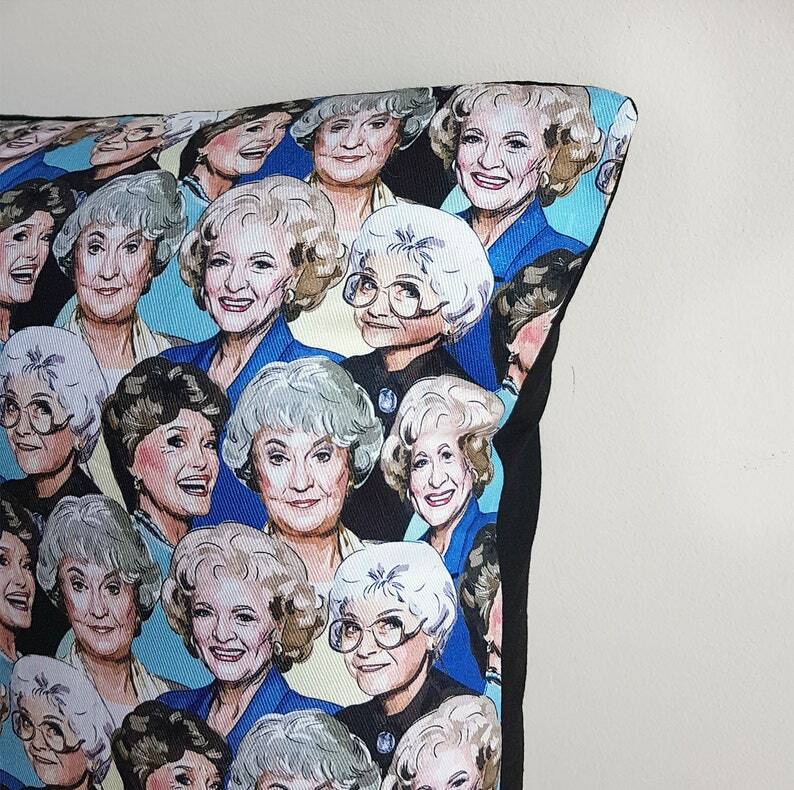 Saw this and had to buy for my Golden Girls crazy friend. She loved it!